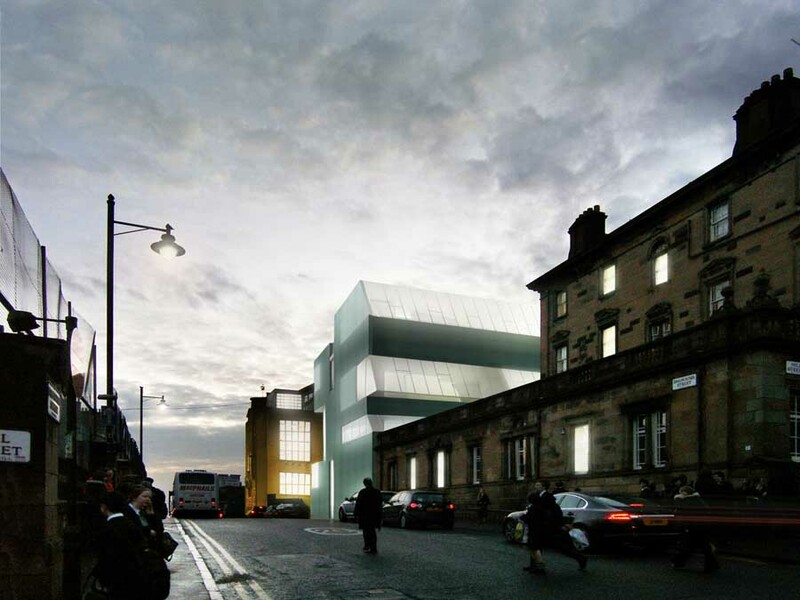 14 Apr – The Glasgow School of Art unveils designs for conversion of former Stow College building. 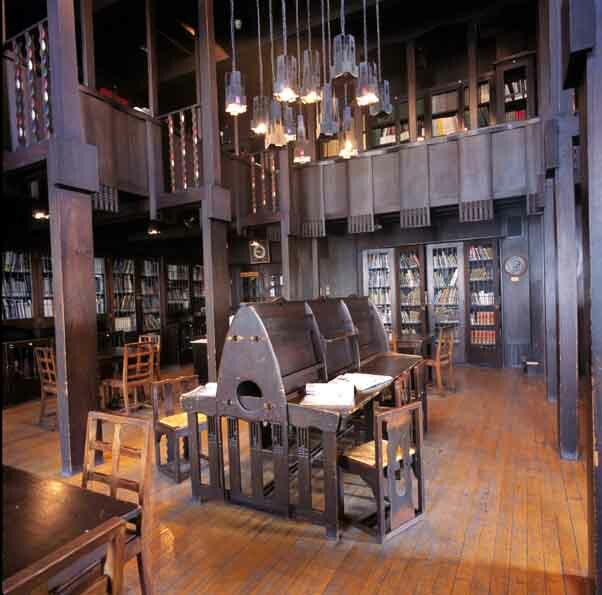 · Restored Mackintosh Building returns as heart of expanded Garnethill campus. 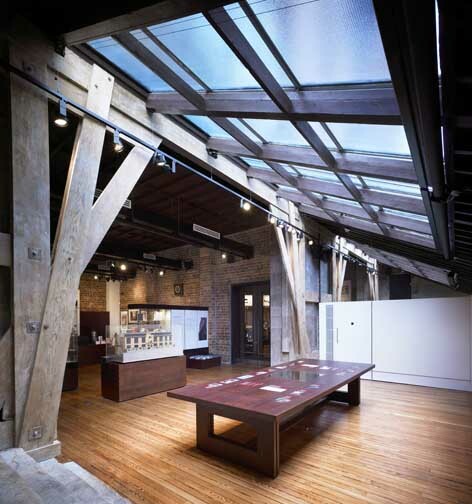 · The GSA to extend campus to include the former Stow College site. 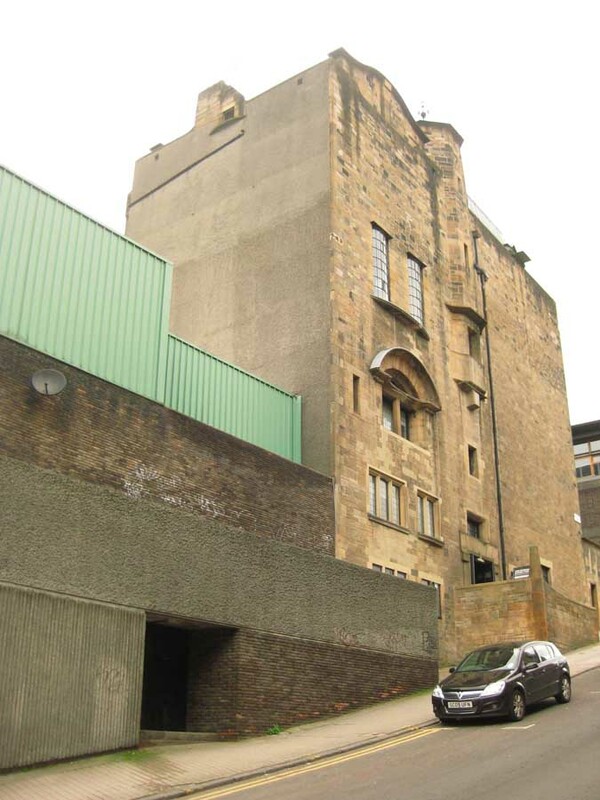 The Glasgow School Art announced major plans for its campus on Garnethill on 21 April 2016. 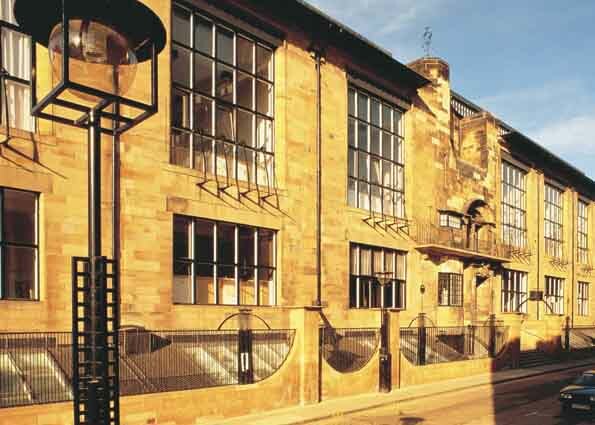 The restored Mackintosh Building will be at the heart of an extended campus, with the building returning to its original academic configuration and as a home for all first year students. 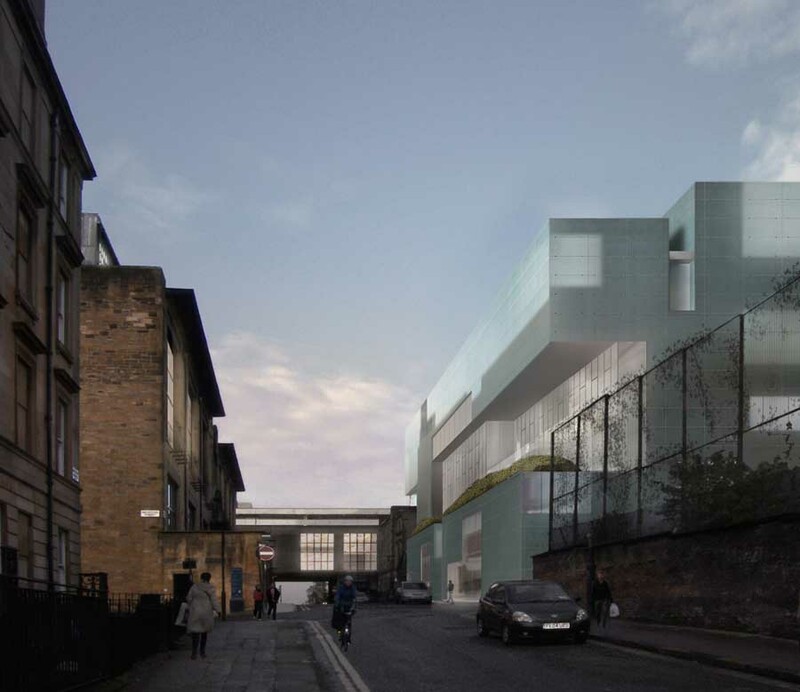 The plans will also see the GSA purchase the former Stow College site with a first phase bringing together all pathways of the School of Fine Art in a refurbished Stow Building. 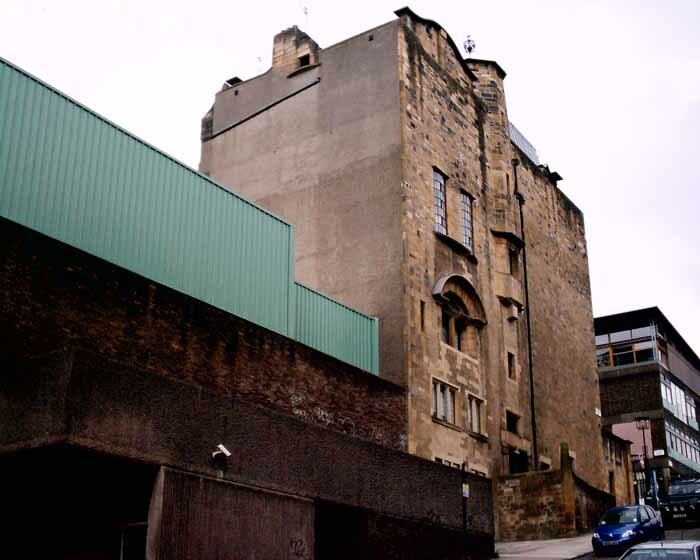 The news was announced as the GSA launched the Mackintosh Campus Appeal, a £32m fundraising campaign (£17m already secured) which will enable the institution to recover from the impact of the fire and meet its academic ambitions through a sensitive and authentic restoration of the west wing and upgrading of the east wing of the of the Mackintosh Building, the purchase of the Stow College site, and the development of studio and workshop space in the Stow Building. 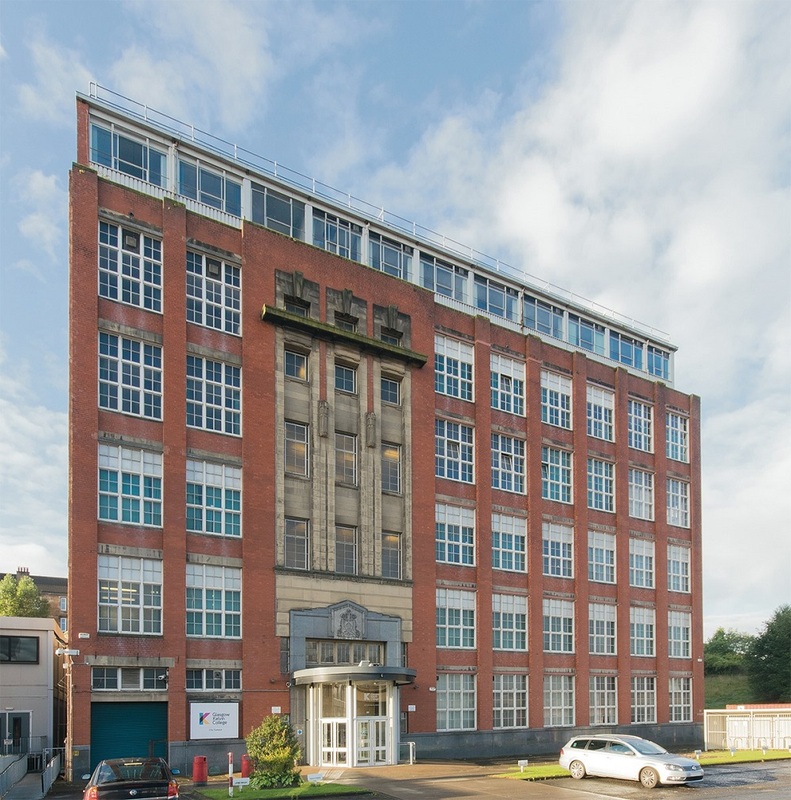 The GSA is expected to complete the purchase of the former Stow College site in the next few weeks and has appointed Gardiner and Theobald to provide all consultancy services for the conversion. BDP have been appointed as architects for the first phase refurbishment works. 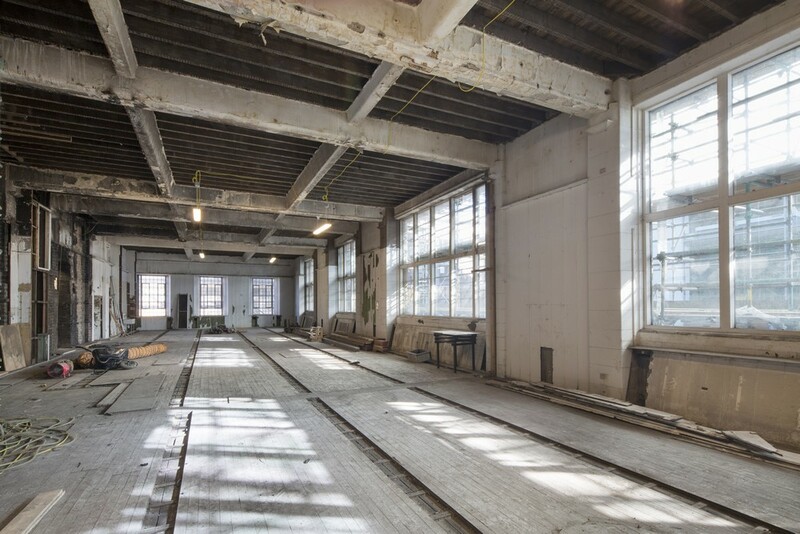 Work will begin in summer 2016 with the School of Fine Art moving into the building from autumn 2017. 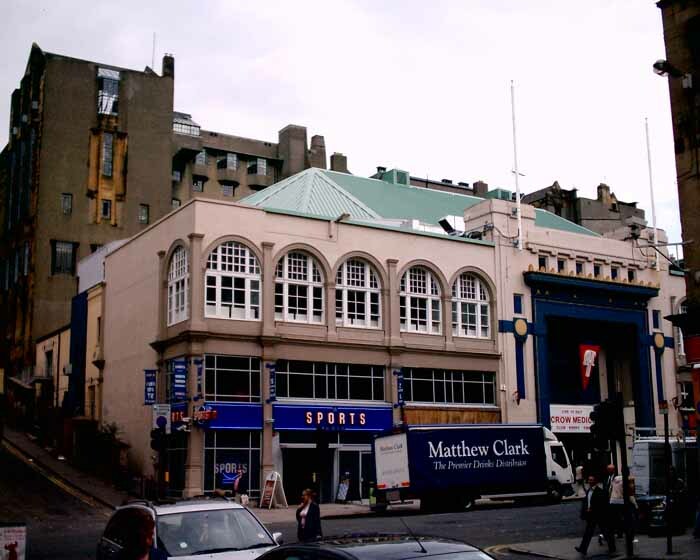 Page \ Park were appointed as design team lead for the Mackintosh Building in March 2015. They are working with the GSA to develop the plan for the restoration of the west wing and the upgrade of the east wing of the building. 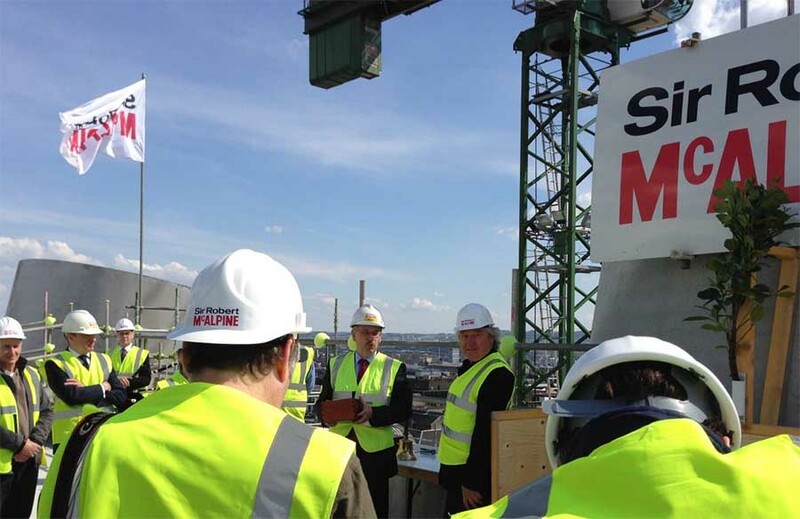 The Main Contractor will be appointed in June 2016 and work will begin on site immediately after that. The GSA expects to have access to the building in the 2018-19 Academic Year. 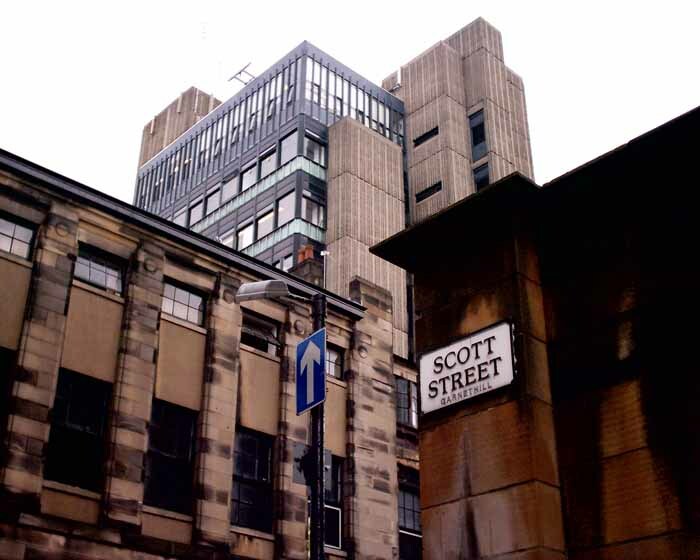 The first phase of the GSA Garnethill campus development was the Reid Building, a purpose designed building for the School of Design, which replaced the Foulis Building and Newbery Tower, and was completed in 2014. The total cost to the GSA of recovery from the fire, restoration (west wing) and upgrade (east wing) of the Mackintosh Building, and the campus development plans is in the region of £80m. 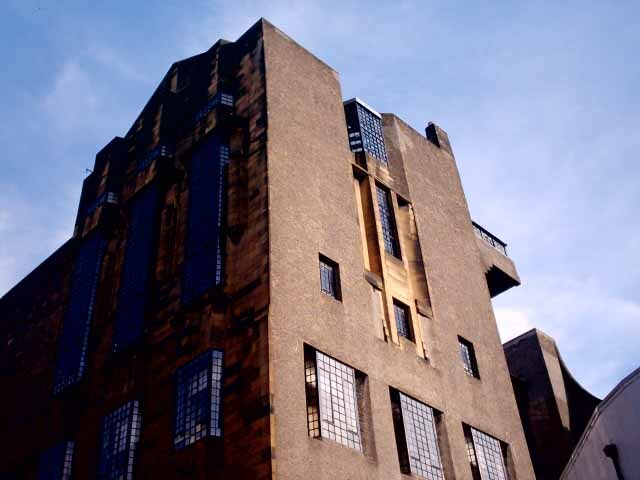 The total cost of restoring and upgrading the Mackintosh Building will be around £51m split roughly two thirds restoration of the west wing and one third upgrading the east wing. The GSA will meet this cost from its own resources (including insurance settlement), disposal of buildings no longer fit for purpose (JD Kelly and Richmond Buildings) and fundraising. £17m has been raised to date (comprising £15m from the UK and Scottish governments and £2m from philanthropic giving). Today, The GSA is internationally recognised as one of Europe’s leading university-level institutions for the visual creative disciplines. Our studio-based approach to research and teaching brings disciplines together to explore problems in new ways to find new innovative solutions. The studio creates the environment for inter-disciplinarity, peer learning, critical inquiry, experimentation and prototyping, helping to addressing many of the challenges confronting society and contemporary business. 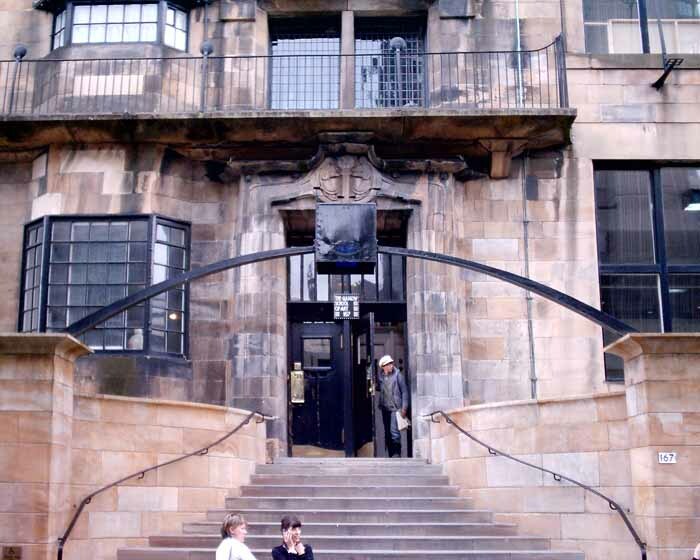 Opened by the then Glasgow Corporation on 26 September 1934 Stow College takes its name from David Stow (1793-1864), a Victorian philanthropist and one of the greatest pioneers in the history of Scottish education. In the early years, Stow was known as the Trades School, and provided evening courses for workers from the heavy engineering and shipbuilding companies located on the banks of the Clyde. Following a brief interlude in World War Two when the College operated as a Rolls Royce production centre manufacturing aero engines for the war effort, the College was left with specialist labs that enabled the development of more advanced courses. 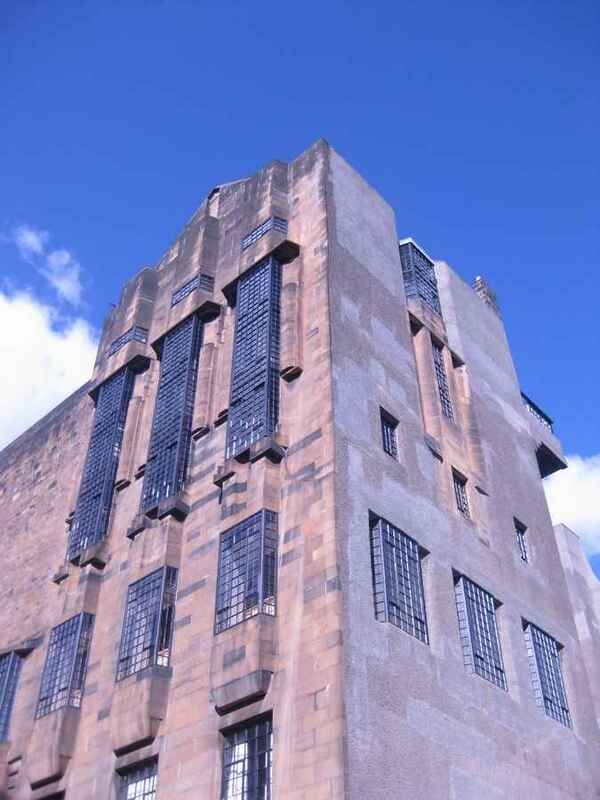 The College quickly established a reputation for providing high quality training and with the expansion of Further Education in the late 1950s and 1960s, Stow College became the centre of FE in Glasgow, acting as the cradle for the development of other Colleges in the city. In November 2013, the College merged with John Wheatley College and North Glasgow College to form the new Glasgow Kelvin College. 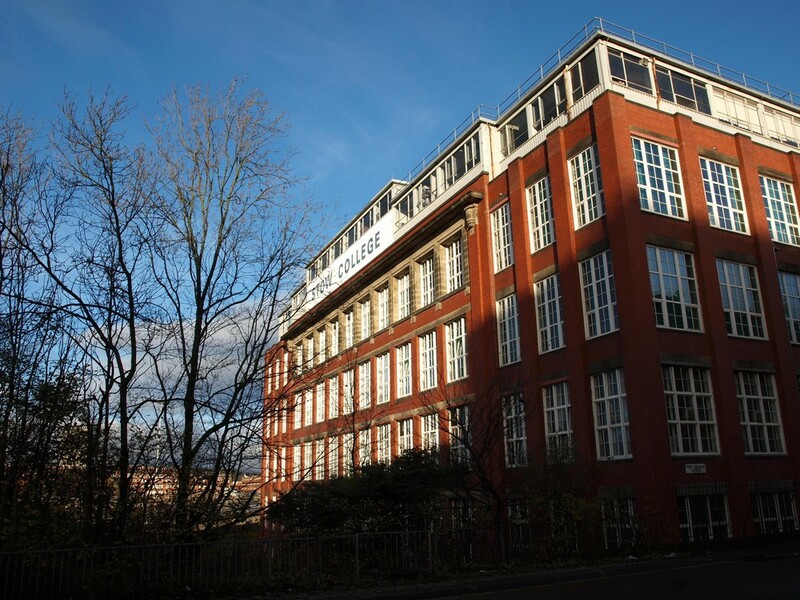 For almost 80 years, then, Stow College played a key role in learning in Glasgow and this continues through Glasgow Kelvin College, whose strong links with its surrounding communities continue to grow and flourish. 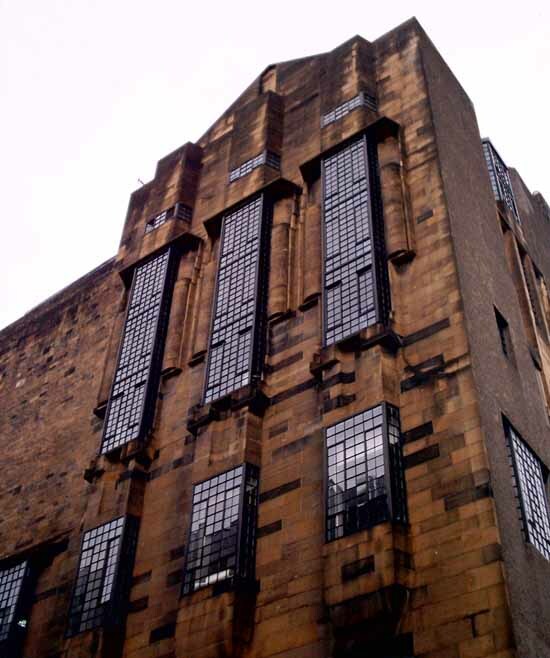 Glasgow Art School is probably the most well known Charles Rennie Mackintosh building and certainly his most well respected. It is still an active School of Art, with a strong reputation.